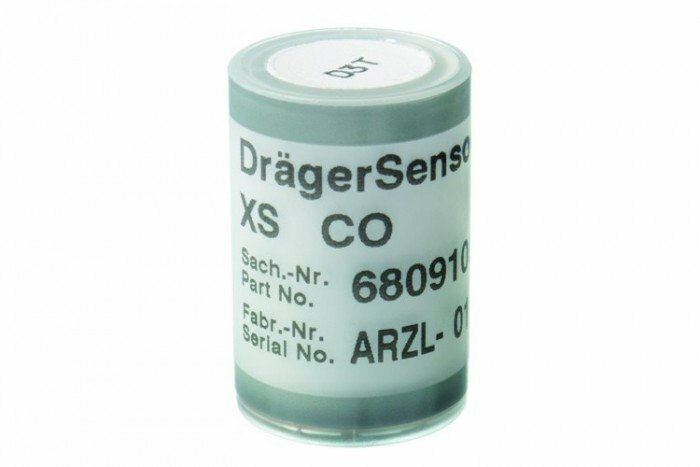 This Drager Carbon Monoxide (0-2000 ppm) XS EC sensor is an accessory of the X-am 7000 multi gas detector. It's a plug and play type sensor and can be used in a wide range of applications. Check the list below for your application. The measuring range of this sensor is 0 to 2,000 ppm CO (carbon monoxide).